Find your gate remote and garage door remote in just a few clicks, at an especially negotiated price with our suppliers ! "Gate remote control", "garage door remote", "fob", "alarm remote control,"…so many terms to name the device that will allow you to operate your gate, your garage door or your alarm. In order to improve your visit to our website remotecontrol-express.com, please note that we use the terms "gate remote", "garage door remote" or "alarm remote". Is your remote control broken ? Did you misplace your gate remote or your garage door remote control ? You simply want to have more than just one gate remote, for example for your spouse and children ? Well, you definitely came to the right place ! 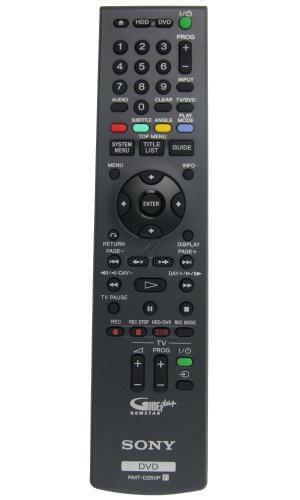 remotecontrol-express.com is THE specialist for remote controls, especially for gate remote. By now we count more than 400 000 customers, who since 2006 have put their trust in us when choosing and buying their gate remote over the internet. Do you already have a particular gate remote control in mind, an exact model and a specific brand ? Our catalogue includes a huge selection of gate remotes in order to meet as many requests from our customers as possible. We offer the most popular brands such as Came, Faac, BFT, Sommer, Gibidi and the well-known German remote control brand Hörmann. As for the most renown products, we do our very best to get you the most excellent rates from our suppliers, for example for these items: remote Hörmann HSE 40 MHZ, Faac XT2 868 SLH Black, Came Top432EE. A compatible or "universal" gate remote control ? We recommend to opt for the gate remote WHY EVO of the brand SICE. This remote control is indeed compatible with a very large number of gate receivers. Its design will most certainly seduce you and you can choose from a great range of colours. The matter is rather urgent? No worries, with your expert remotecontrol-express.com you can easily replace your gate remote control and garage door remote in only 48 hours ! You have doubts about the quality of our products ? Once again, do not be concerned, as all our remote controls dispose of 2 years of warranty and come with batteries and instructions. Are you uncertain whether you can program your new gate remote control on your own? Do not worry here either, as we will guide you through these steps. On our website we provide videos and programming instructions for gate remotes in PDF format. If you prefer, you can also call us on 0145 43 000 34 (local call), and it will be our pleasure to walk you through the process. 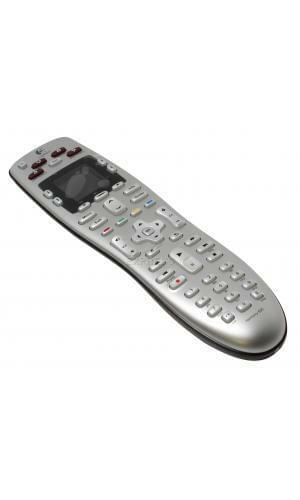 Discover our range of original TV remote controls or choose a cheaper compatible or universal model. Find your alarm remote thanks to our dedicated search engine. 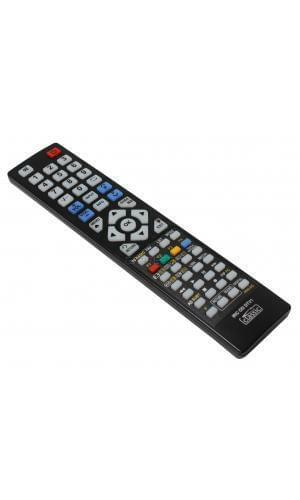 Somfy remote controls, Nice remote controls, Teleco remote controls...we have every brand of roller shutter remotes. 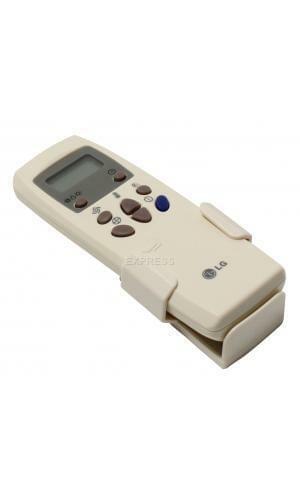 We offer a wide range of remotes that are compatible with your air conditioner, so you can spend your whole summer cool and fresh. Is your gate or garage door receiver broken or outdated ? If you know that the receiver is the problem: replace your receiver, order it immediately on our site at the best price. Get rid of the moments when you are stuck in front your garage door, just because your batteries ran out of energy. Never be short on batteries again !